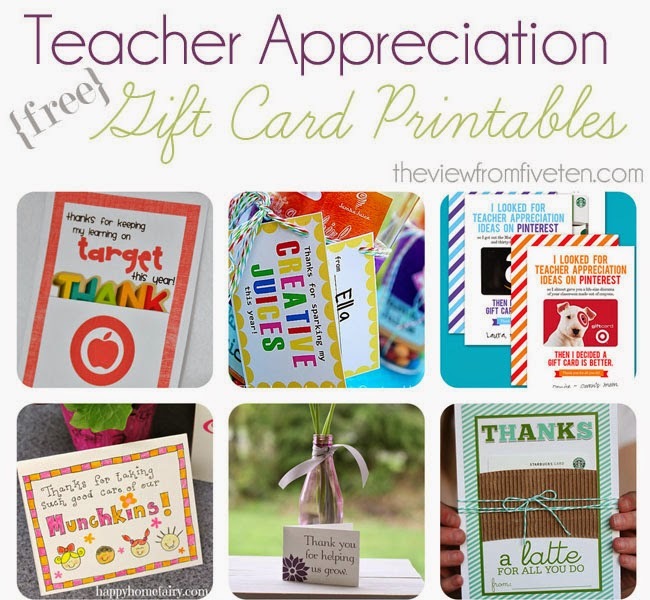 Next week kicks off this year's Teacher Appreciation Week and I'm loving all the the new (and old) ideas floating around! 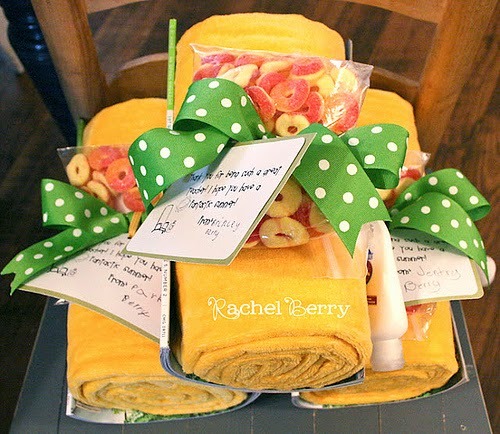 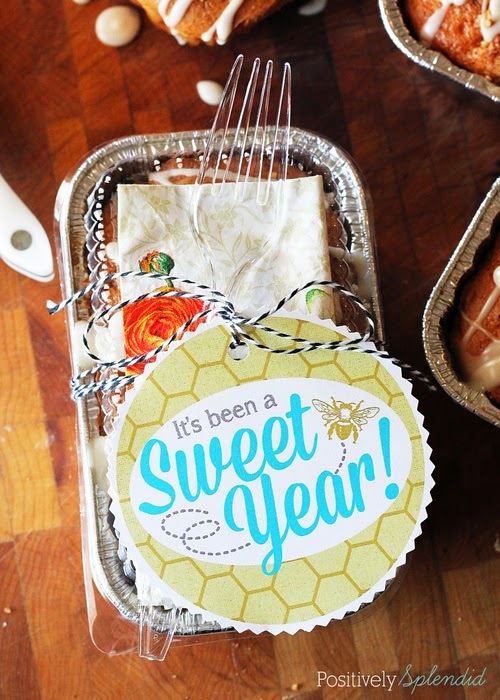 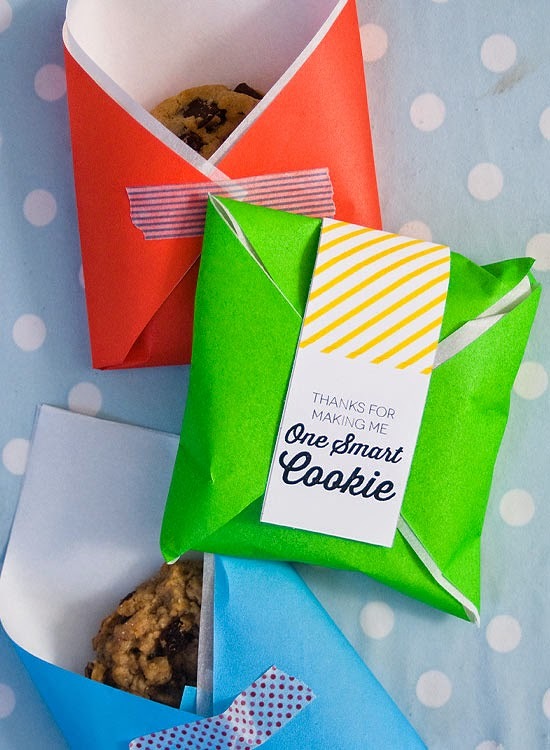 With Jackson moving from his Daycare to Pre-school at the end of May, I'm really looking to shower the teachers at his school with some extra love. 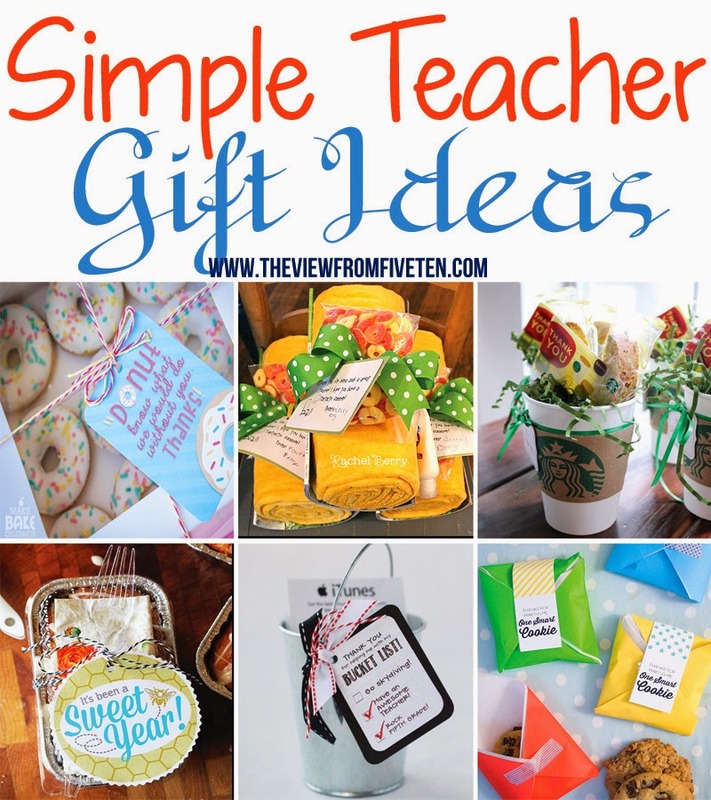 Be sure to follow the links provided to find the project posts and pin the image above to come back later to check them out when you get around to planning your teacher appreciation gifts! 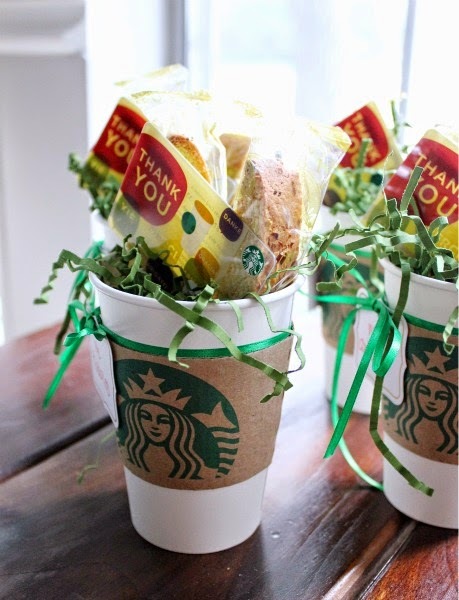 Starbucks Gift Card Bundle via Hi Sugarplum! 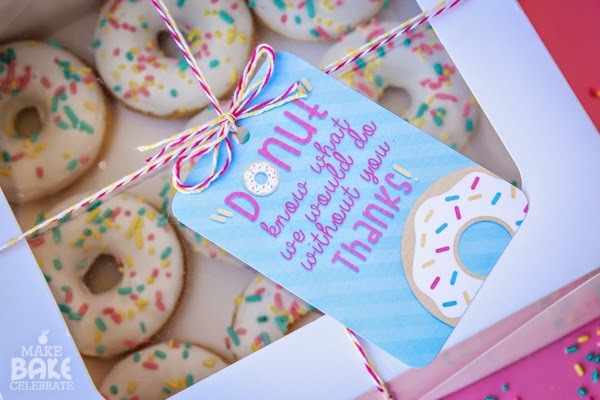 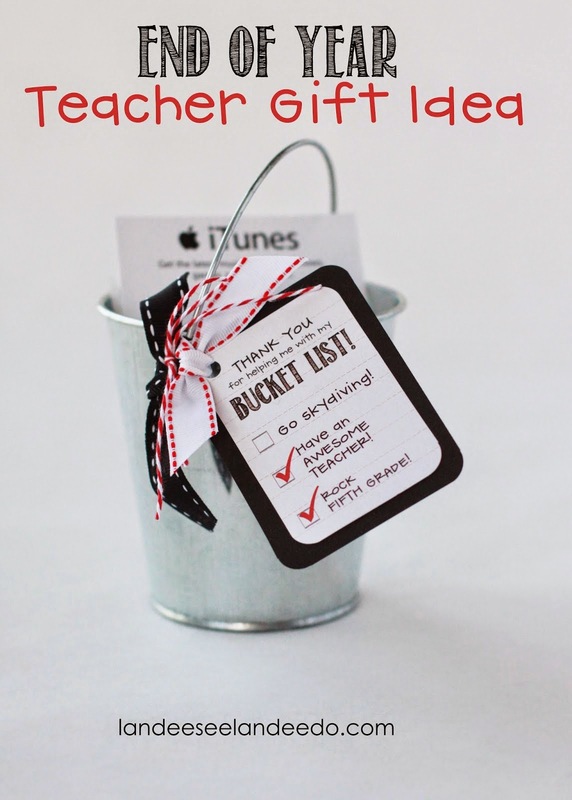 For some great Teacher Gift Card Printables check out my roundup by clicking the image below!